Extend life and optimize your filter equipment for safe and reliable filtration jobs. Because of the oil slump all O&G service companies have significant reduced their CAPEX for new filtration and water treatment equipment. The filter equipment is getting older and requires proper maintenance to keep it reliable and safe. Make sure you do not have leakages or spills – check your seals of vessels, hydraulics, flanges, etc. Are all pressure gauges working? – Change out filter cartridges on dP and extend use of your cartridges. Is the filter cloth of your filter press or VPL worn out? – Bleed through of Diatomaceous Earth will shorten cartridge life. Are all valves and actuators working properly? – down time and by-pass of dirty fluid. 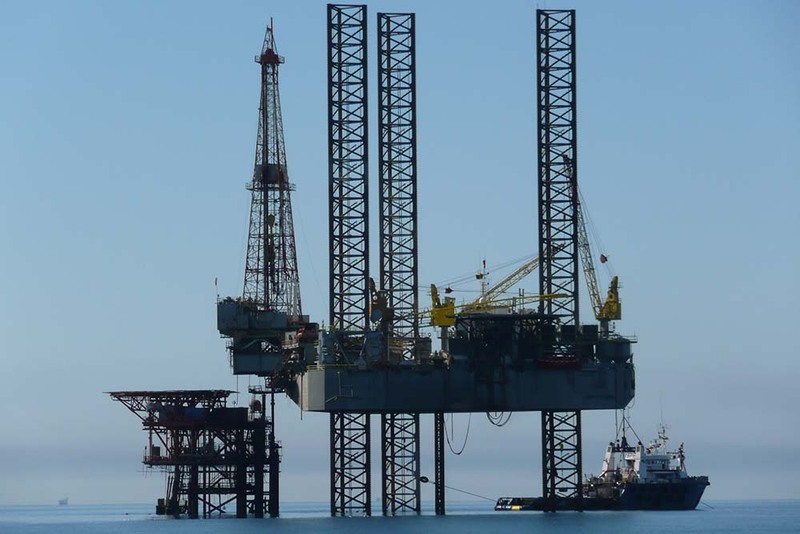 Can your unit still go offshore? – Is your frame DNV2.7-1 certified? Corrosion issues of your hammer unions? Carbons steel fig 100 without O-ring sealing. Filter equipment requires proper maintenance to keep it reliable and safe. Dutch Filtration supplies spare parts for all type and brands of filter units. Cartridge filter units, Bag filter units, Filter Press, Vertical Pressure Leaf, Slurry Skids, Pump sets, Shearing devices and more. We do repair vessels, piping and frames. Besides preventive maintenance of filter equipment; you do require the right selected filter consumables. Dutch Filtration will help you to select the best filter cartridge for the application what will result in maximizing your earnings. Our filtration expert can be hired to support you with maintenance of your equipment on-site and provide a (refresh) training in your yard or offshore. 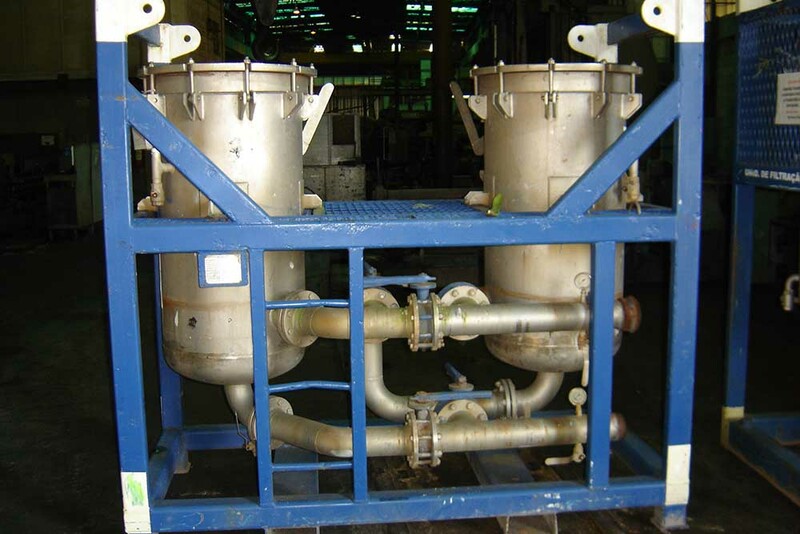 Our extensive experience in manufacturing of filtration units will help you to select the correct parts, consumables and operate your equipment safe and efficient. High performance filtration against the lowest cost is what the current market demands. Our application knowledge will help you to choose the most economic filter consumable for your filtration job, reviewing the total process. We do have a full range of cartridges on stock in Holland. Our cartridges will fit into housing from Osprey3, Parker, Twin Filter, FTC, Peco, Amazonfilters.